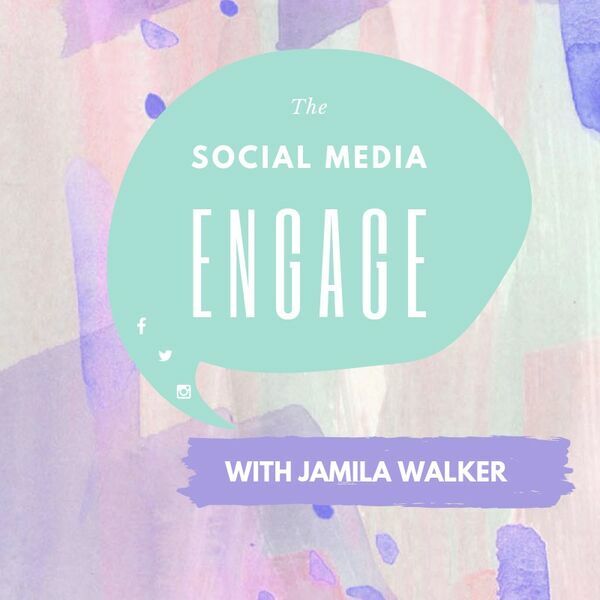 Join Jamila Walker for her weekly podcast covering social media and marketing strategies for nonprofit organizations. From the newest trends to on-air interviews, Jamila explores resources and tactics that nonprofit organizations can use and incorporate social media strategies. The Social Media Engage is published on Buzzsprout and iTunes. All content © 2019 The Social Media Engage .